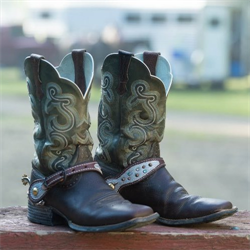 rich, matte black steel to antique. 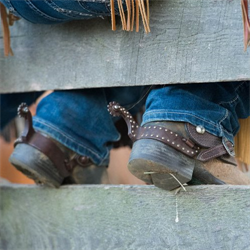 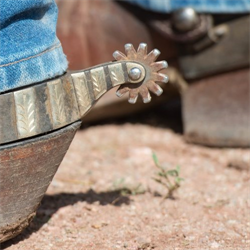 We carry Men's, Ladies and Youth Spurs & Accessories for Western, English and Performance. 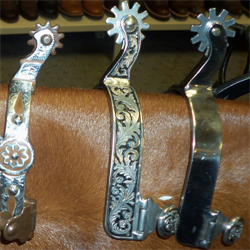 Spur straps of all design and style.